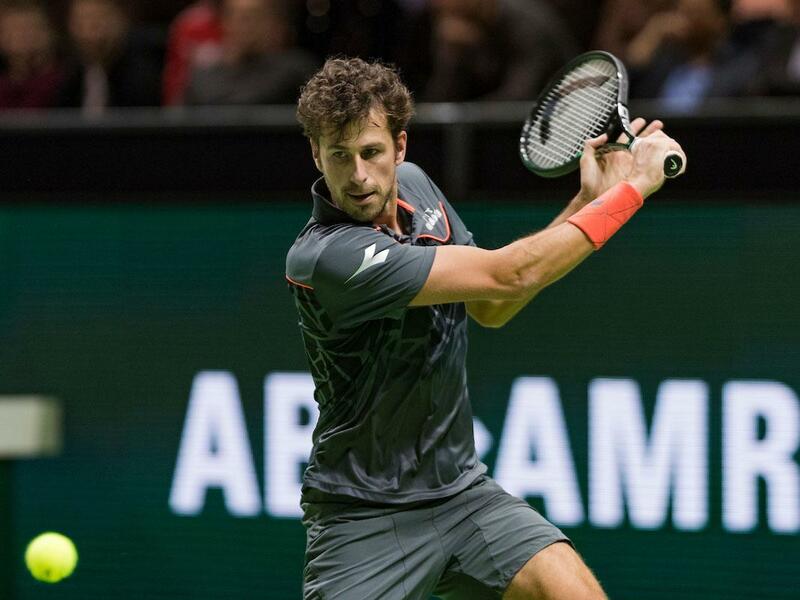 Robin Haase gets action immediately on the first day of the 46th edition of the ABN AMRO World Tennis Tournament. Haase starts his eleventh participation in the largest Dutch ATP-tournament against Mikhail Kukushkin from Kazakhstan, who makes his debut in Rotterdam Ahoy. Haase and Kuhushkin played each other once before. In 2014 in the American Winston Salem, the Kazak triumphed after three exciting sets. Monday opens at 11.00 with a double play followed by the single play Andreas Seppi - Peter Gojowczyk. Triple Grand Slam winner Stan Wawrinka opens the hunt for his second title in Rotterdam on Monday-evening at 7:30 PM. The winner of 2015 has to take on the Frenchman Benoit Paire. The first day of the tournament will be concluded with the duel Nikoloz Basilashvili-Hyeon Chung.